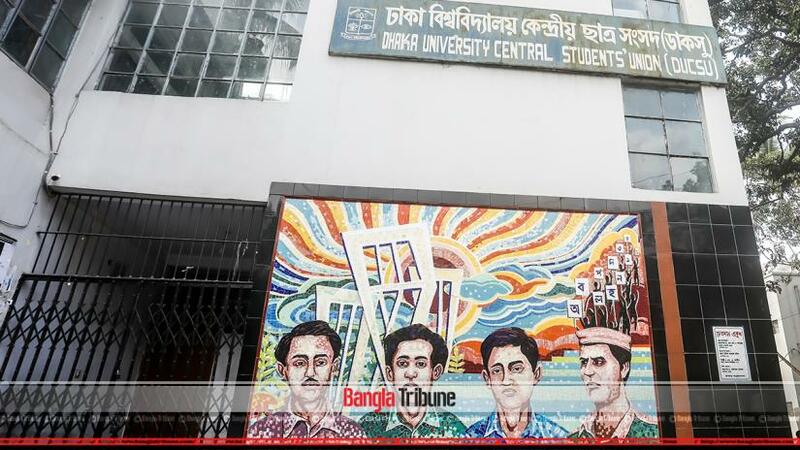 The Dhaka University (DU) authorities will announce the schedule of long overdue DU Central Students’ Union (DUCSU) election on Monday (Feb 11). Chief Returning Officer for DUCSU poll Prof Dr S M Mahfuzur Rahman will officially announce the election schedule at 10:30am at Nawab Nabab Ali Chowdhury Senate Bhaban, said a DU release on Sunday (Feb 10). Other five returning officers will also be present there. The hall authorities will also announce the schedule of hall unions on that day. The last DUCSU election was held in 1990.